Fresh herby flavors from cilantro blended with just the right amount of heat from jalapeño make this combination a classic favorite. 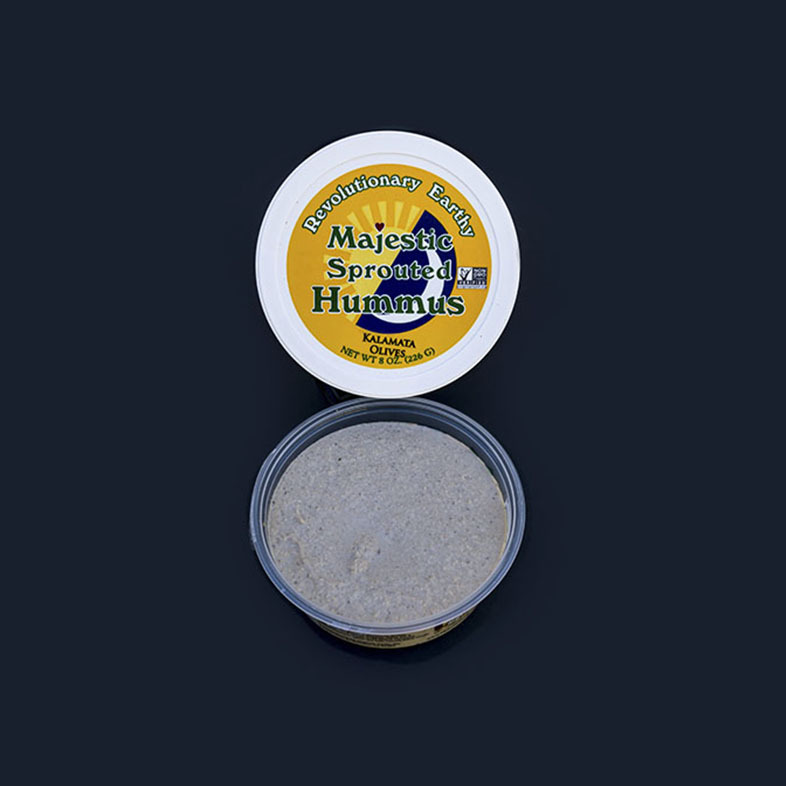 Our Majestic Cilantro Jalapeño hummus compliments avocado toast beautifully, and is delicious paired with your favorite crackers, as a healthy dip for raw and cooked vegetables, or used as a creamy and delicious spread in your favorite tortilla wraps. 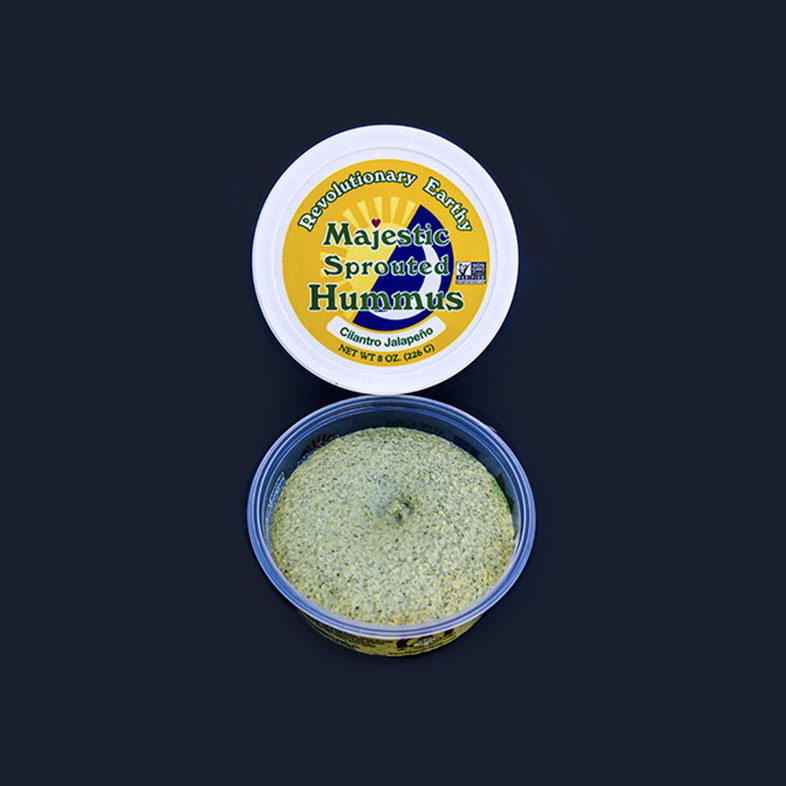 Majestic Hummus is made from 100% USA organic fresh raw sprouted garbanzo beans, organic cold-pressed olive oil, organic sunflower oil, organic cold milled flaxseed, organic garlic, organic sea salt, milled cumin, and fresh lemon juice in our Cilantro Jalapeño Hummus.